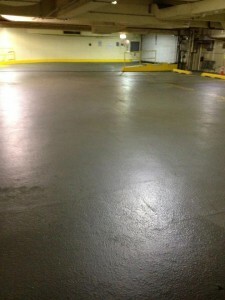 Fifteen years ago, what is now the AT&T parking garage in Chicago IL (formerly Illinois Bell building and Ameritech) was coated with APT’s Qualideck protective coating system. 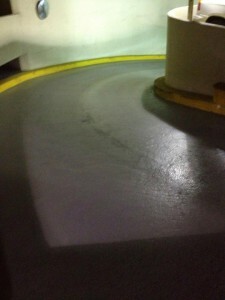 According to the building engineer, who has been at this site for 32 years, our Qualideckhas not been touched up, repaired, or replaced in 15 years! He reports that it is the best coating that he has ever seen.